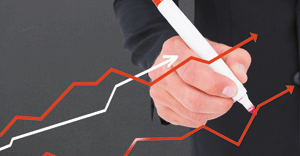 In today's competitive world, you need to know that you're running your supply chain as efficiently as possible. 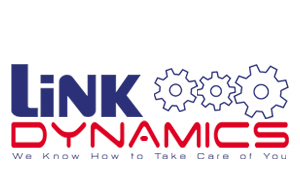 Here's where we can help. 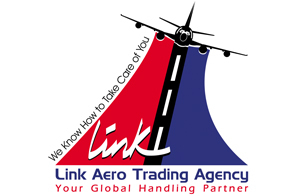 As a full-service international transportation provider, Link Cargo Egypt offers its customers complete ocean, air, rail, truck, and warehousing services. 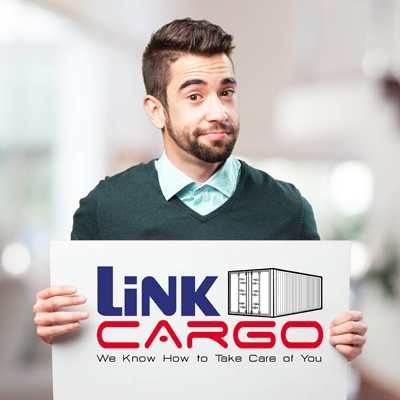 By offering all major shipping services with just one call, we can simplify your supply chain while improving efficiency. 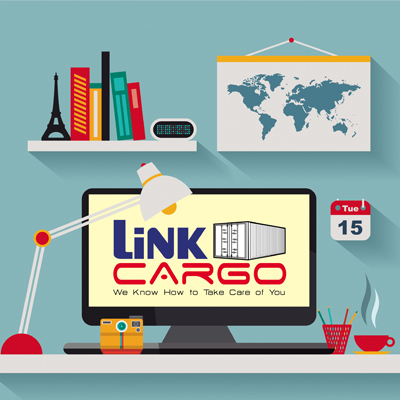 Regardless of their origin or destination, we can help ensure your goods arrive on schedule and within budget. 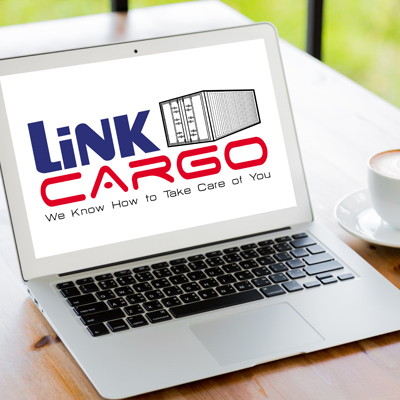 Why deal with Link Cargo? 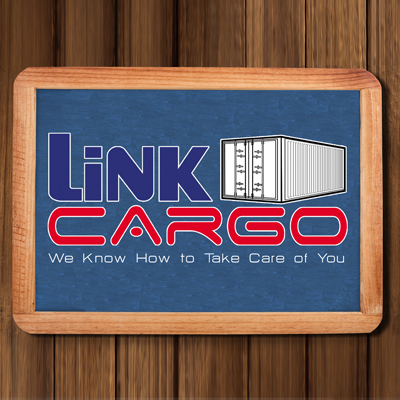 Link Cargo plays an integral part in the transportation process. 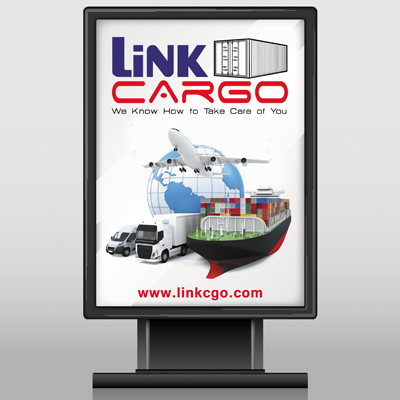 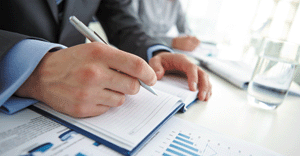 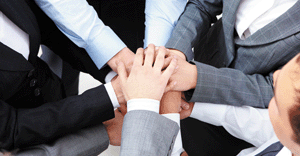 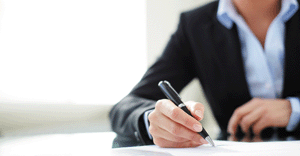 Link Cargo act on behalf of exporters in arranging transportation services. 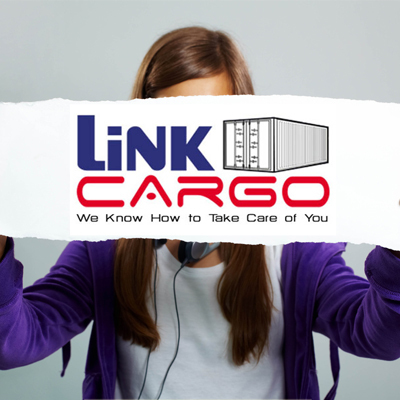 We handle both ocean and air transportation, but usually in separate departments. 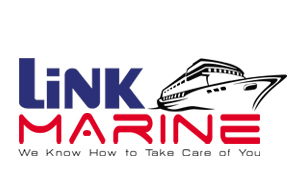 We are familiar with the import rules and regulations of foreign countries, methods of shipping, export regulations, and documents connected with foreign trade.